This is my first attempt at blogging, so bear with me if it doesn't read well! I thought I would catch you all up on our latest activity. After several months of study and research, I have decided to bring Radiesse for hands; a product to help restore the natural fullness and beauty of your hands! 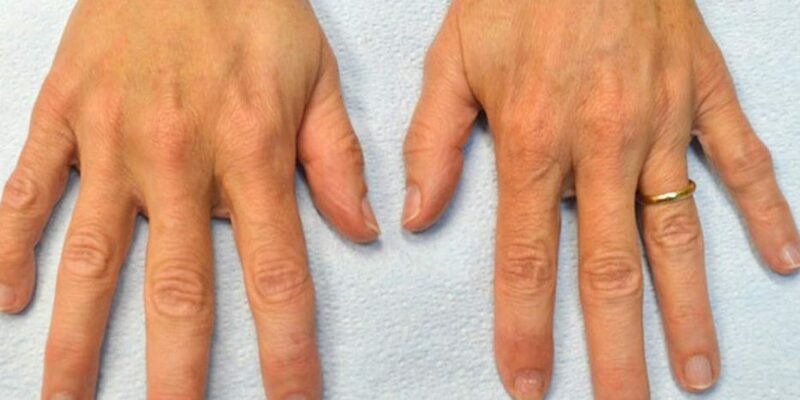 Many women hide their hands in embarresment with prominent veins and boney structures, so if that is you, take a look at the results. We had our first hand injection day last week and it was great fun! I had my own hands done (after treating a few others) and we were all happy with our results! This treatment involves only minor discomfort and takes about 30 minutes time. The manufacturer claims the results last 12 months...but you know I won't be promising that until we see for ourselves! I know anyone can get good pics off the internet, so I decided to show you my hands; just before the treatment and five days later. I was tempted to go out and get a manicure, but I decided not to, because you need to see treatment results without being blinded out by bright pink polish. Call if you are interested and have a great weekend!